Click the button below to add the 5M Pixel CSI Camera for pcDuino3 to your wish list. pcDuino3 has a CSI camera interface. This is a CSI camera with 5M pixel. When we install it, please point the camear outside toward the pcDuino3 board. The CMOS image sensor used is OV5640. 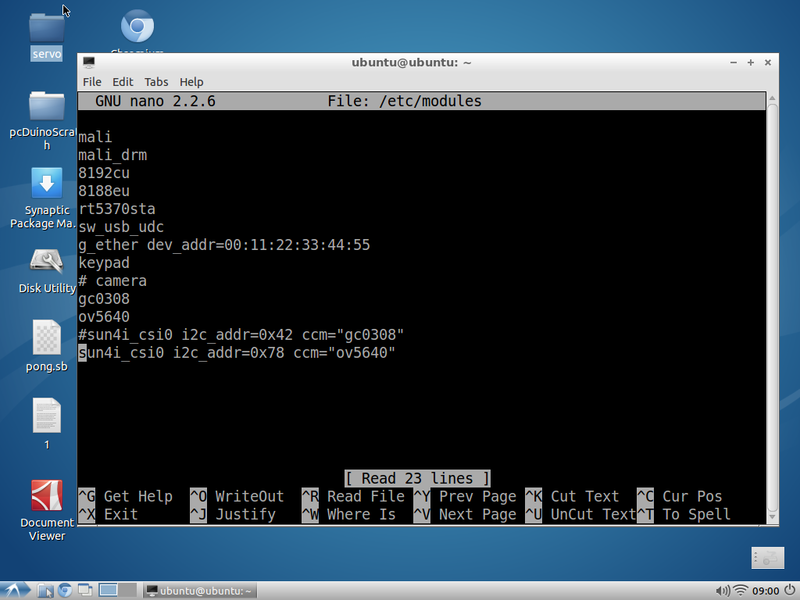 You can input command "guvcview -s 1600x1200" in terminal as a test.